Although they are essential to our patients, anesthetic gases are harmful to the environment as they contribute to global warming. 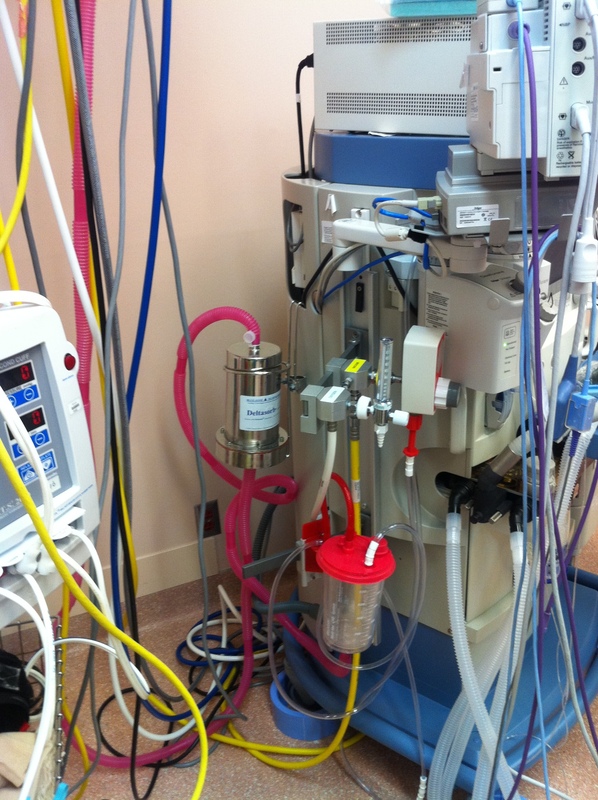 After completing a pilot project, CHEO proceeded to retrofit all of its operating rooms using Delta Technology developed by Blue-Zone Technologies, a Canadian firm, to capture, reclaim, and purify halogenated inhalation anesthetic gases, which are used in hospital operating rooms. 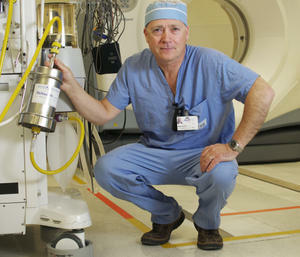 CHEO was one of the first hospitals in the country to adopt this technology, and the first to use it in all of its operating rooms. It is estimated that on an annual basis, CHEO has prevented well over 230 tones of CO2 from being released unnecessarily into the environment. 10) Is this Deltasorb® canister considered a Hazardous Container and need a Hazmat Label?